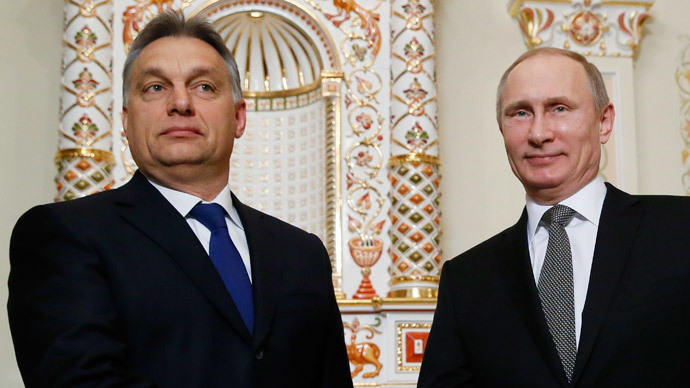 Hungarian Prime Minister Viktor Orban has criticized EU’s attempts to isolate Moscow, in particular blaming former Polish PM and President of the European Council Donald Tusk for spearheading the European anti-Russia crusade. 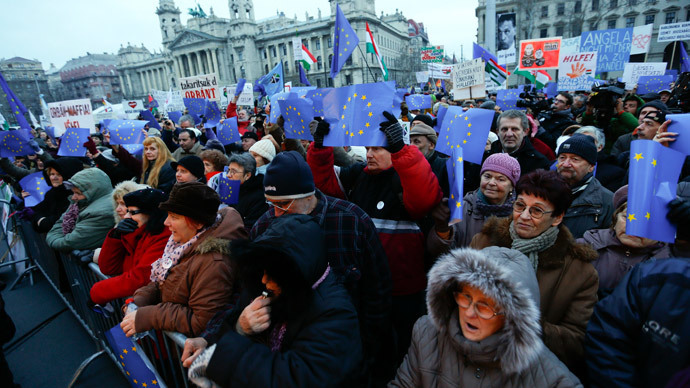 “This rift in the EU is very deep, of a strategic nature,” Orban said regarding the division in the EU and on how to build the bloc’s relationship with Russia. The European Council President Tusk is “on the other side” of this dividing line, Orban said, a day after striking economic deals with Russian President Vladimir Putin. Tusk has been an ardent critic of Moscow’s stance throughout the Ukrainian conflict, and on numerous occasions has called for a much tougher sanctions against Moscow. He speaks out against the “appeasement” of Moscow. But the EU countries are divided in Brussels in their attitude towards Russia. Orban specified that the Baltic States and Poland sided with the United States in their belief that Russia should be gradually excluded from cooperation with Europe. 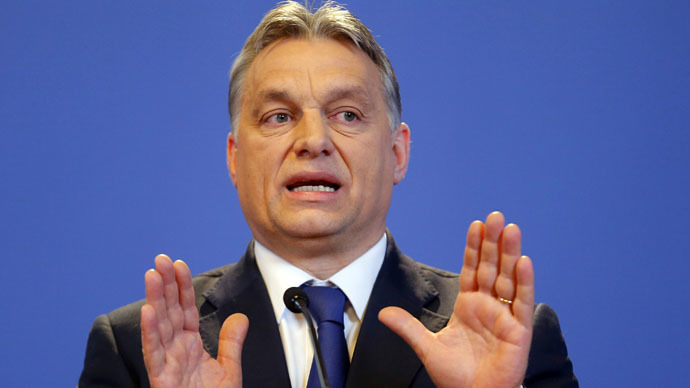 On the other hand, Hungary, Czech Republic, Slovakia, and Austria, Orban claims, believe cooperation with Moscow is essential. “We think that without cooperation with the Russians we cannot achieve our goals,” the Hungarian prime minister said, referring mainly to energy security, which the EU sanctions against Russia jeopardize. 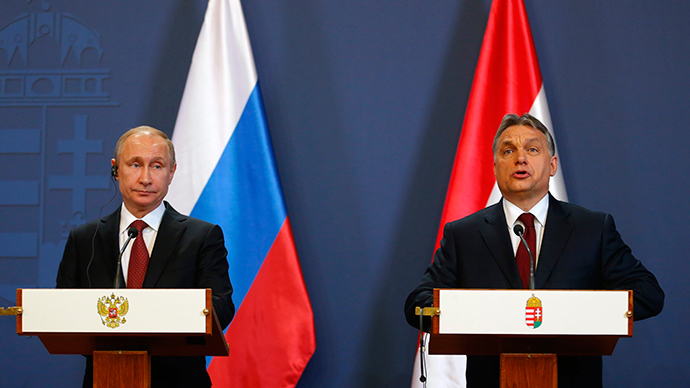 Russia also sees Hungary as a strategic partner and will pursue mutually beneficial energy projects. 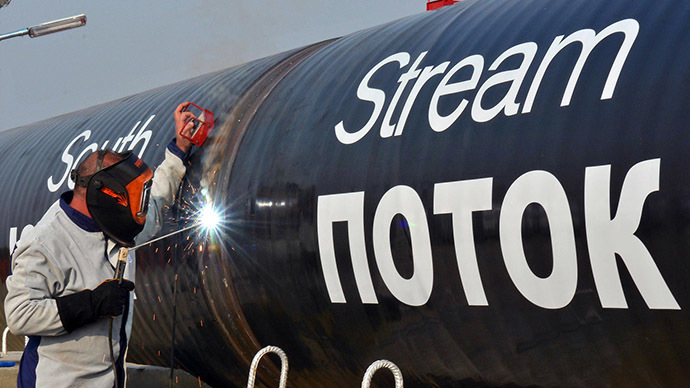 This was Vladimir Putin's message to his Hungarian counterpart on Tuesday, as both countries sealed a number of energy deals.